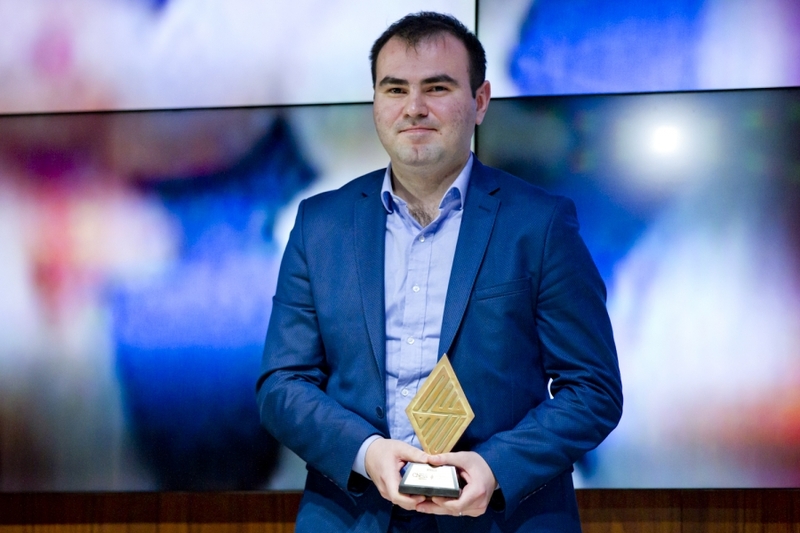 Shakhriyar Mamedyarov successfully defended his title as he won the 4th Vugar Gashimov Memorial — Shamkir Chess 2017. This happened despite having lost the Round 8 game against Radoslaw Wojtaszek. 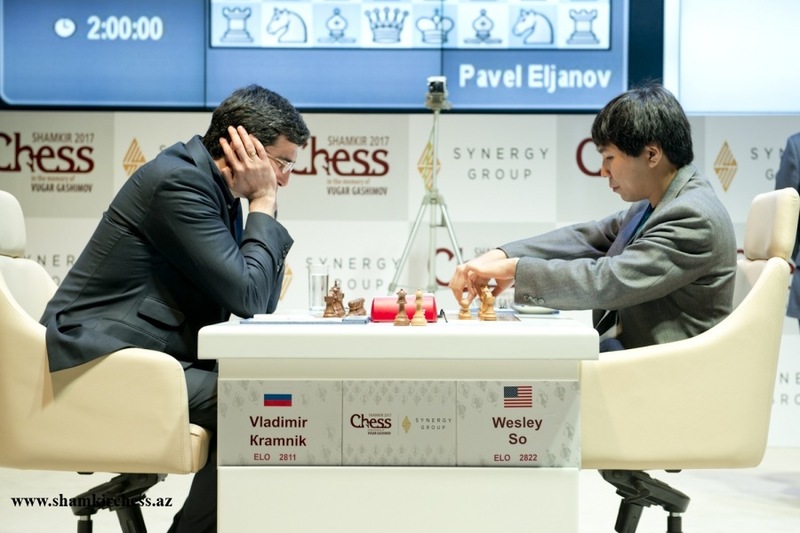 Wesley So wasn’t able to catch up as he drew both his Round 8 and 9 games. It was an action-packed Round 6 of the 4th Vugar Gashimov Memorial – Shamkir Chess 2017, as 3 of the 5 games were decisive. It’s now two-in-a-row for Wesley So, after a slow start in this tournament, as he won this round again, this time against Sergey Karjakin. Meanwhile, Sergey Karjakin also won in this round against another former FIDE World Champion, Veselin Topalov. 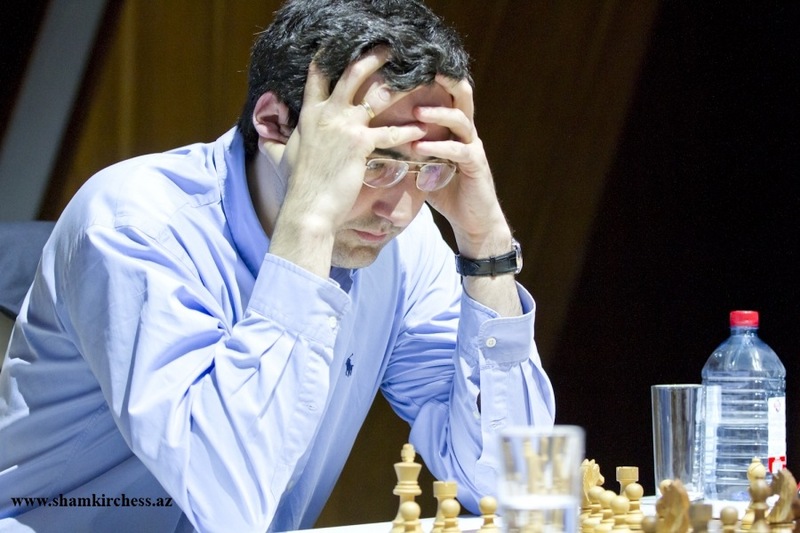 The defending champion, Shakhriyar Mamedyarov, defeated Pavel Eljanov in Round 3 of the 4th Vugar Gashimov Memorial – Shamkir Chess 2017, to take solo lead after the round with 2.5 points. 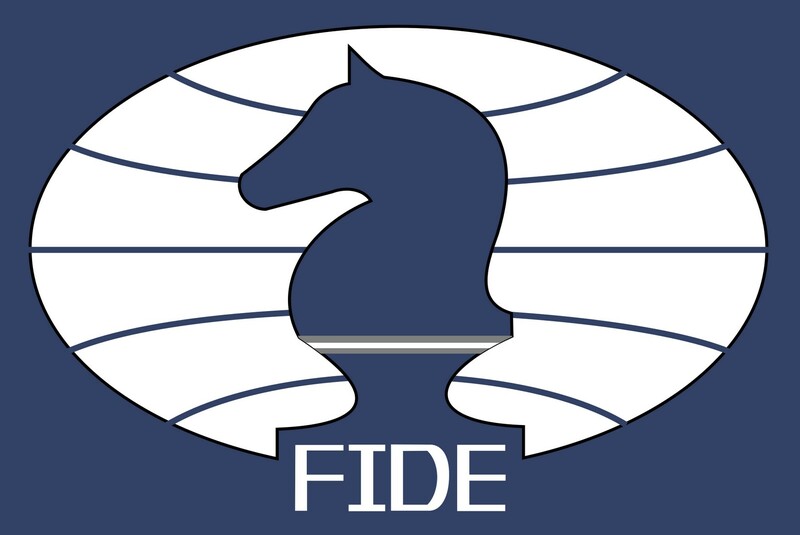 Replay all Shamkir Chess 2017 games. 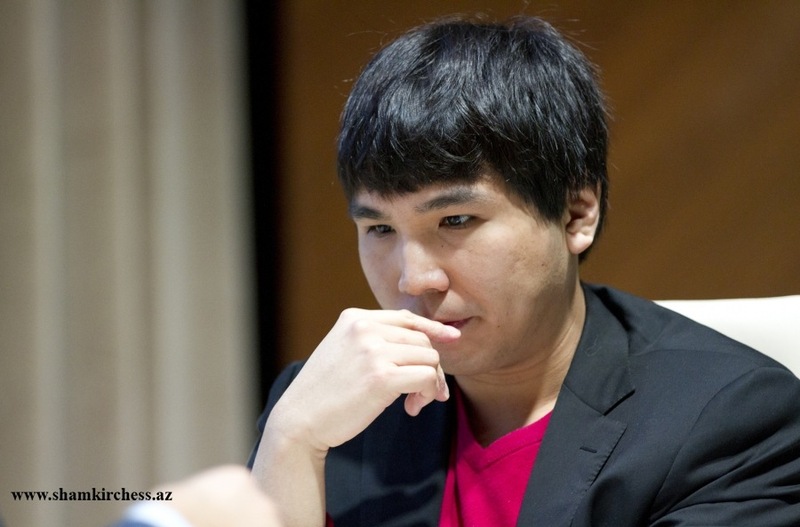 GM Wesley So is now officially the No. 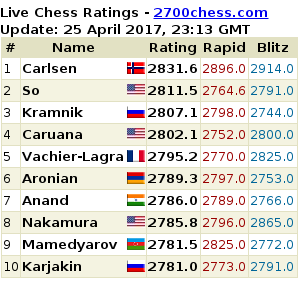 2 chess player in the world, in the March 2017 FIDE Ratings list, up one notch from last month’s. Moreover, it should be noted that this is the first time that there are 5 2800+ players in the list, after MVL made a comeback to the 2800-club. Check out the complete Top 100 list. Following his outstanding performance in Tata Steel Masters 2017, Wesley So is now the world’s number 3 in the official FIDE Ratings List, with a rating of 2822. Despite the Live Ratings indicating So as now No. 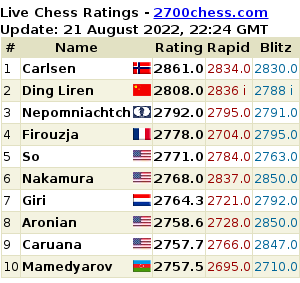 2 after Fabiano Caruana dropped some ELO points to today’s 2820, Caruana’s sub-optimal performance from Gibraltar are not yet in for the official tally. 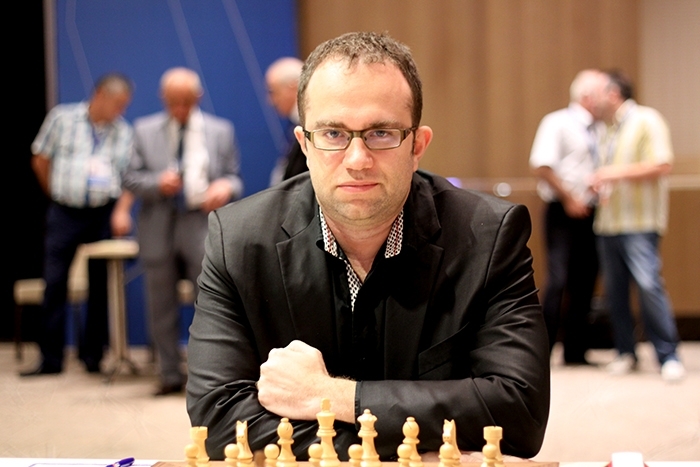 Levon Aronian gained some ELO points as well from Tata Steel, to settle for 7th to 8th place, with a rating of 2785.